I am from all the way from Phoenix Arizona where I began my career as a Dental Assistant 13 years ago. I brought my family of 4, myself and my 3 youngest kiddos, to East Texas for a small-town upbringing. I have worked for Dr. Copeland since July of 2018 and couldn’t be happier. I love working in dentistry and all of the smiles our patients bring. 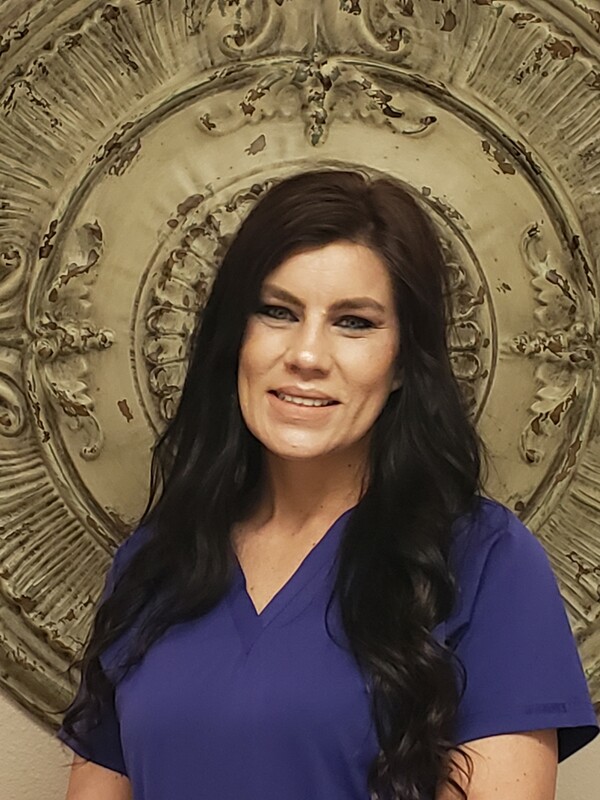 I began my dental career over 20 years ago and have been happy to call Dr. Copeland's office home as a registered dental assistant since January 2016. I received my education from the University of Texas Health, San Antonio School of Dentistry. I have 2 children--a daughter Kailey and a son, Hayden. I look forward to assisting Dr. Copeland in improving the smiles of our patients! 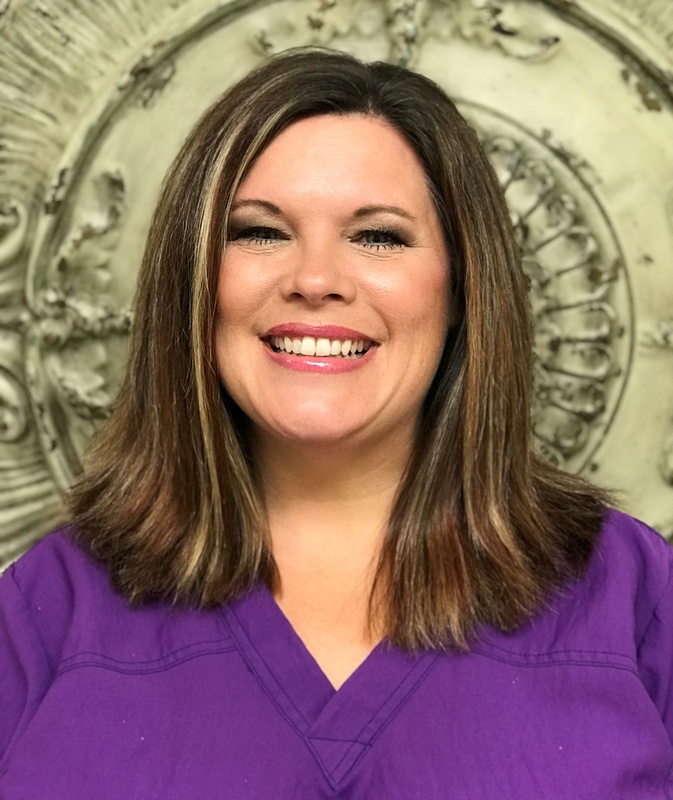 I am from Marshall and have been a registered dental hygienist in Longview for 8 years. Graduated from Tyler Junior College in 2009, but I am currently enrolled in their bachelor's program for dental hygiene. I am expecting to graduate in 2019. I have been in practice with Dr. Copeland for 6 years. I am married to my best friend and soulmate, and we have 2 young boys, Eric Jr. and Elijah. They are a handful, but I wouldn't trade it for anything. I love what I do here at Dr. Copeland's. I enjoy taking care of my patients and visiting with you all like we are simply old friends. 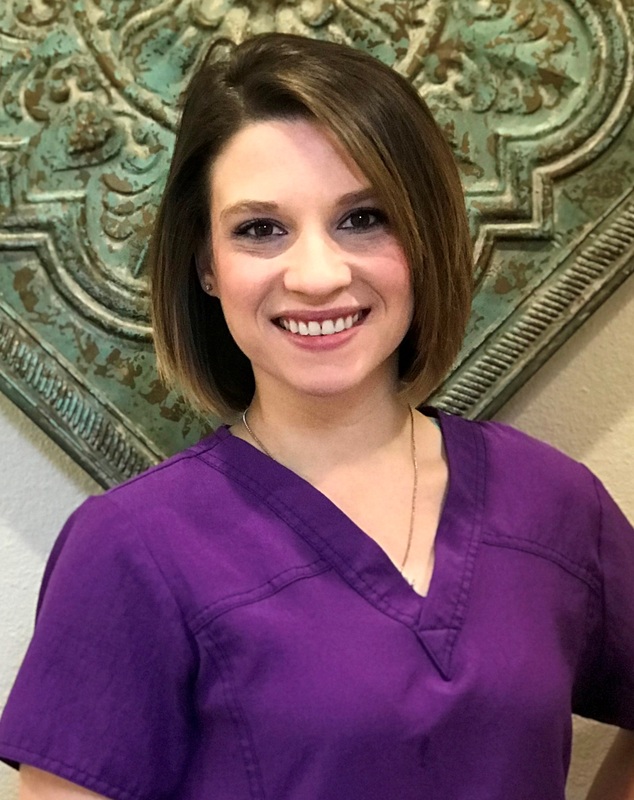 My goal is to keep you as happy and comfortable as I can during your dental experience, and help Dr. Copeland provide you with comprehensive treatment plans that meet your needs and your personal preferences. I always want open communication with my patients and coworkers, so if there is ever anything I can take care of for you or do differently, please just let me know.